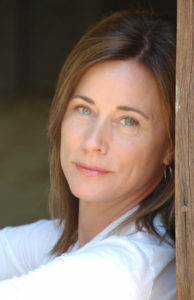 Jayne Brook was born on September 16, 1960 in Northbrook, Illinois, USA as Jane Anderson. She is an actress, known for Chicago Hope (1994), Gattaca (1997) and Boston Legal (2004). She has been married to John Terlesky since May 11, 1996. They have two children.